Donations can be left in the blue grocery cart located in the coat rack area at the Church. DON’T HAVE TIME TO SHOP for “Items of the Week”? You can make a financial contribution – by cash, check or online using direct ACH or a credit card -to the WFCM food pantry. 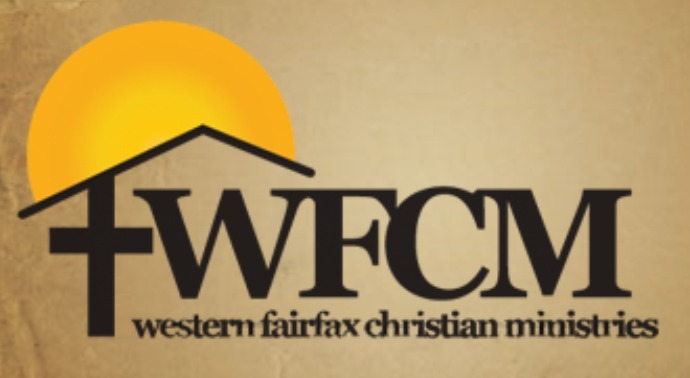 IMPORTANT – Mark your donation to”WFCM Food Pantry” -if giving online, choose the Miscellaneous fund and write “WFCM Food Pantry” in the optional description box that pops up. That way we’ll be sure your donation is handled the way you want. This will be recorded as your giving and is tax deductible.